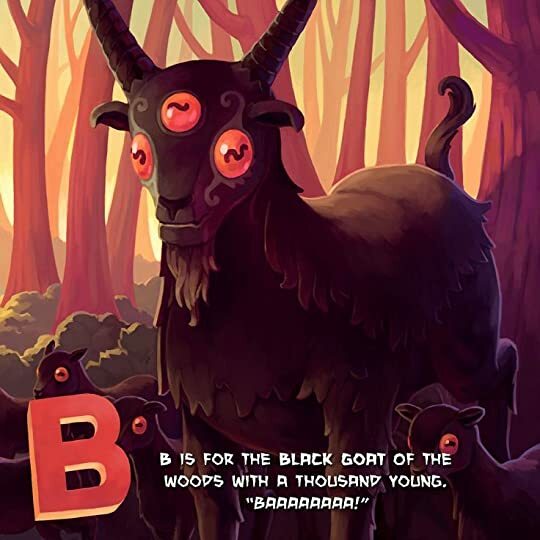 C is for Cthulhu is an alphabet book for kids. 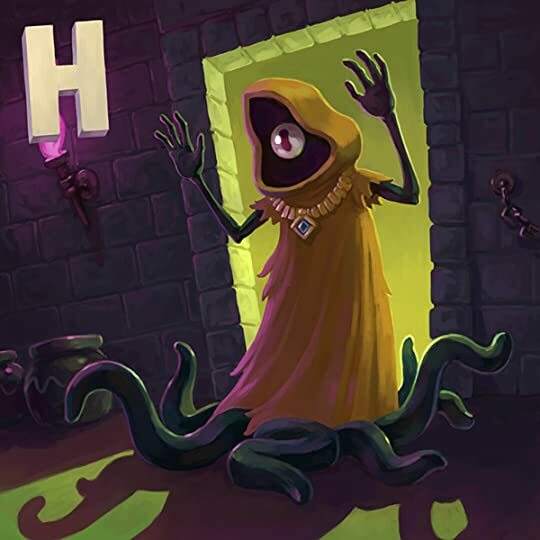 There is a page for each letter of the alphabet and artwork and a little snippet of prose depicting a character, place, or feature from the Cthulhu Mythos whose name begins with that letter. I think you get the idea. I got this for being a Kickstarter backer for Sweet Dreams, Cthulhu, an upcoming kids book, and it is pretty damn sweet. The artwork is spectacular, cute but still somewhat disturbing. 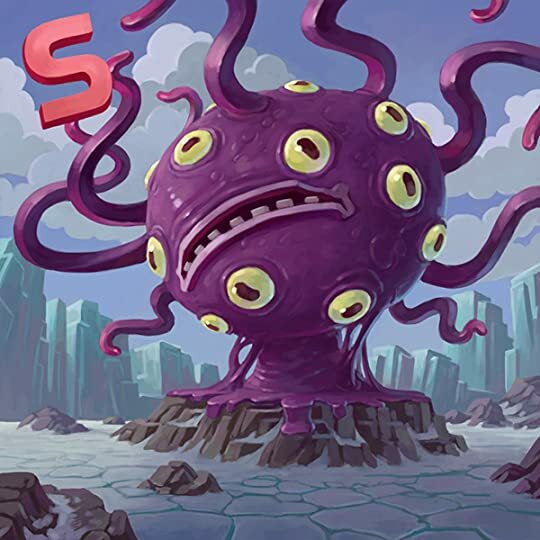 The thing the artwork most reminds me of is Legend of Zelda: The Wind Waker. Almost all of my favorite Lovecraftian beasties are well represented. From Abdul Al-Hazred to Zombies, the artwork knocks it out of the park. If I had to pick three favorite illustrations, they would be Black Goat with a Thousand Young, Hastur, and Shoggoth. This particular digital version also includes unused concept art and some new art that had to be created for foreign editions. I couldn't be more delighted with this book. If you want to start blasting some youngster's sanity at an early age, I couldn't think of a better place to start. Five out of five stars.